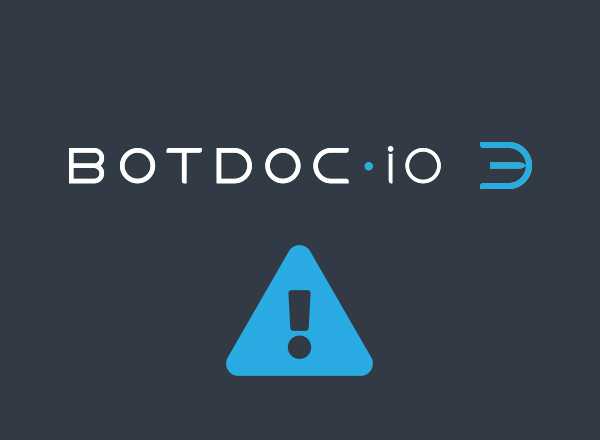 On Saturday, Dec 2 at 1am MST there will be scheduled down time to perform major upgrades to BotDoc. We anticipate this planned outage will take between 1 to 2 hours to perform. BotDoc has received great feedback from its USERS therefore our team is expanding NEW features to our clients. 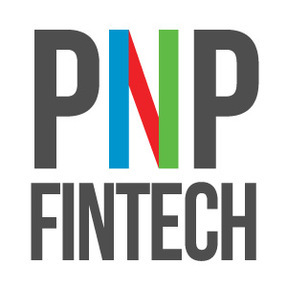 These new updates and features expand capabilities providing more advancements to our users surrounding the secure movement of data between two points.